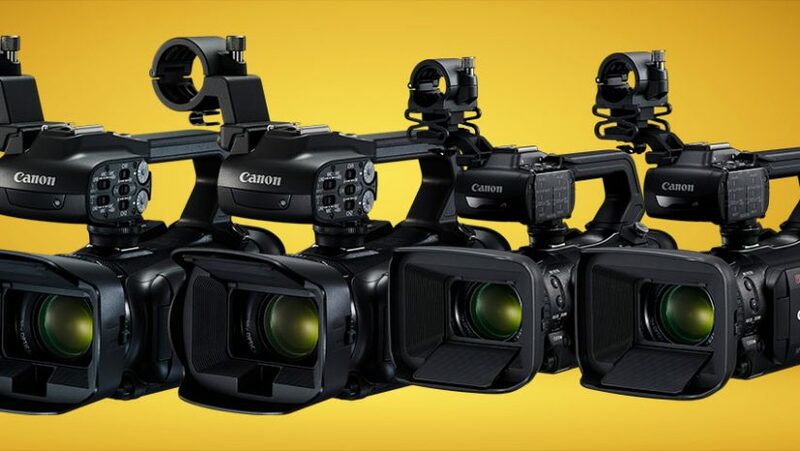 This entry was posted in Canon Camera and tagged Canon camera on April 3, 2019 by admin. 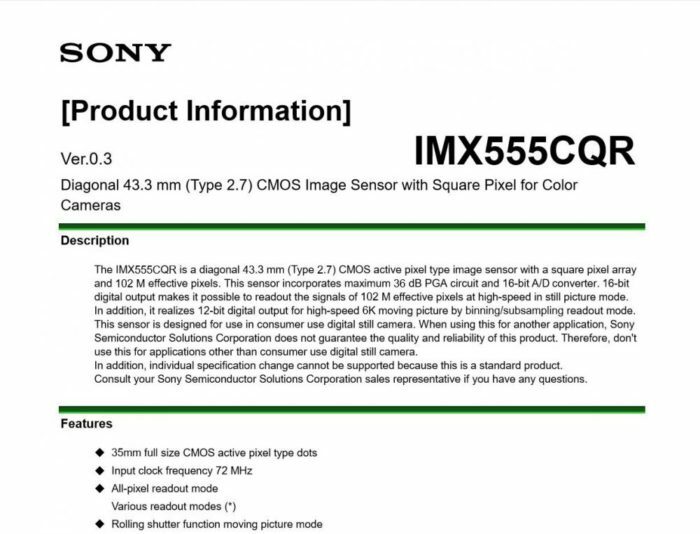 Sony 100 Meapixel Full Frame Sensor with 6K Video? This entry was posted in Sony camera and tagged Sony camera rumors on April 2, 2019 by admin. Kevin Carter has just tested the newly released Sony A6400 (Amazon/ B&H/ Adorama) and posted a full review at the DXOMark.com. 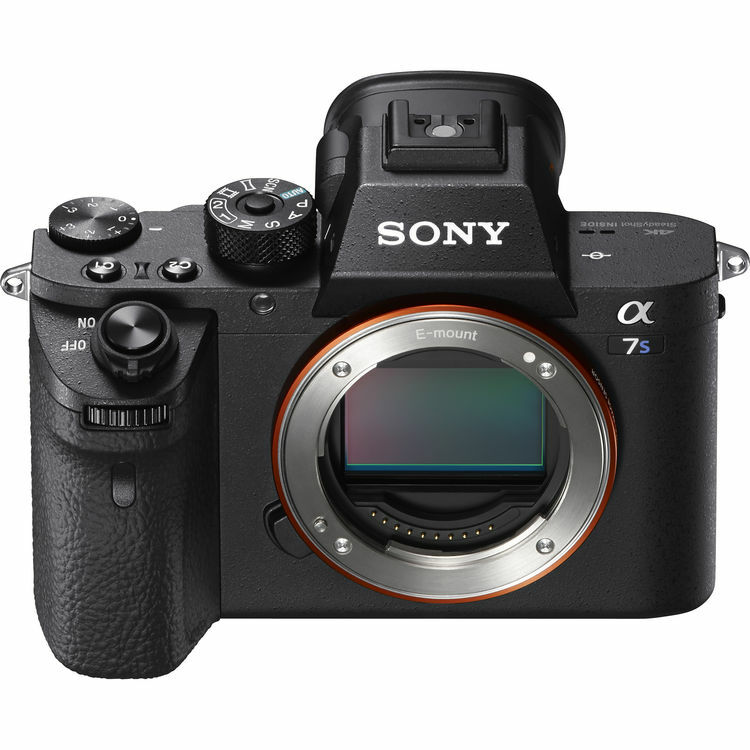 This entry was posted in Sony camera and tagged Sony A6400, Sony camera rumors on March 29, 2019 by admin. 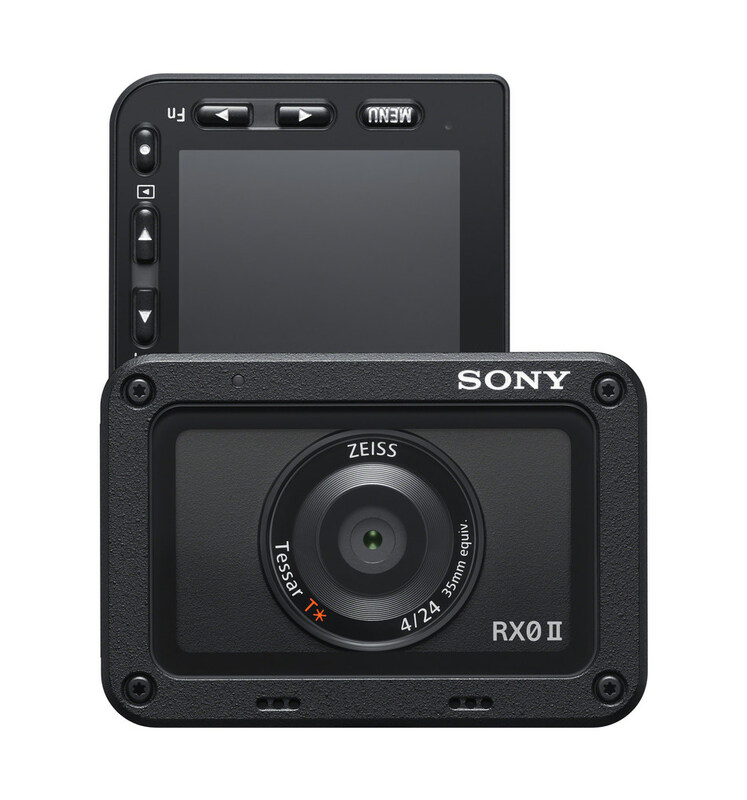 Sony Cyber-shot DSC-RX0 II Available for Pre-Order! 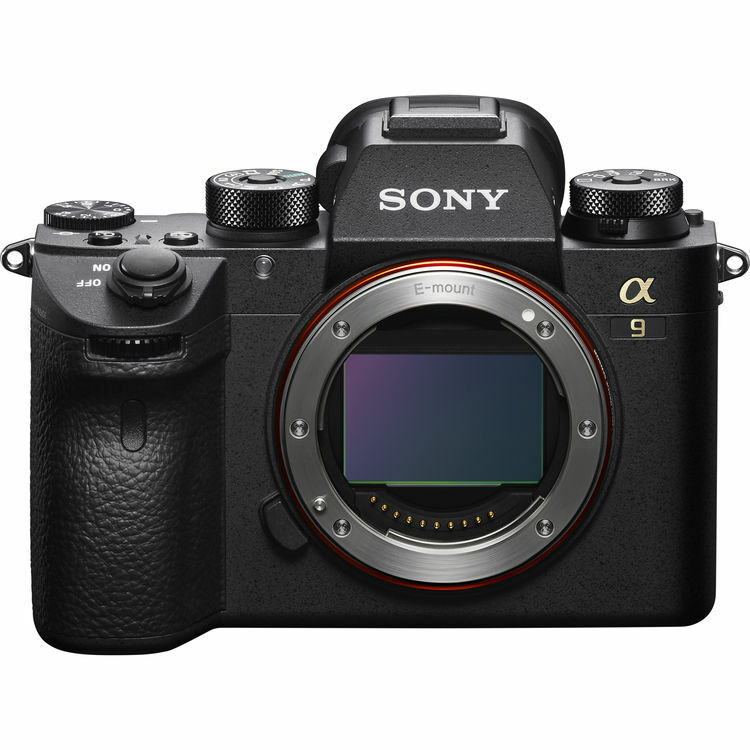 This entry was posted in Sony camera and tagged Sony camera rumors, Sony RX0 II on March 28, 2019 by admin. 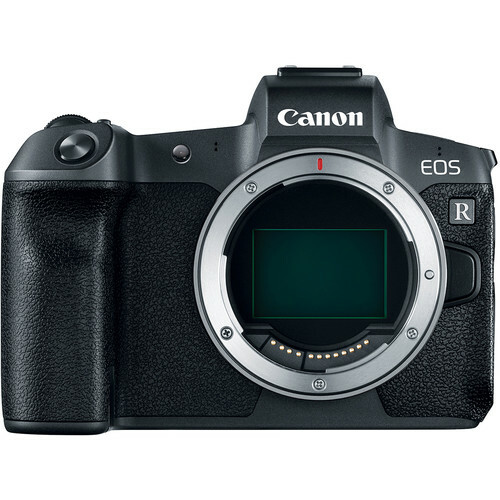 New Firmware Ver1.20 for Canon EOS R Announced! This entry was posted in Canon Camera and tagged Canon camera, Canon EOS R on March 28, 2019 by admin. 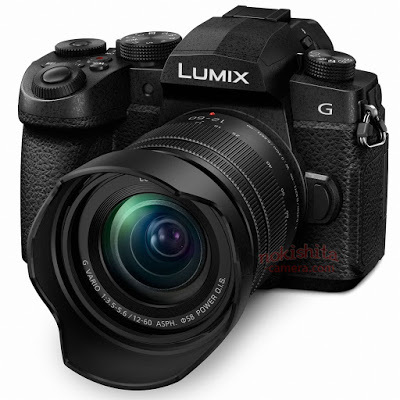 This entry was posted in Panasonic Camera and tagged Panasonic camera rumors, Panasonic G85 on March 26, 2019 by admin. Sony has just officially announced the new Sony RX0 II. 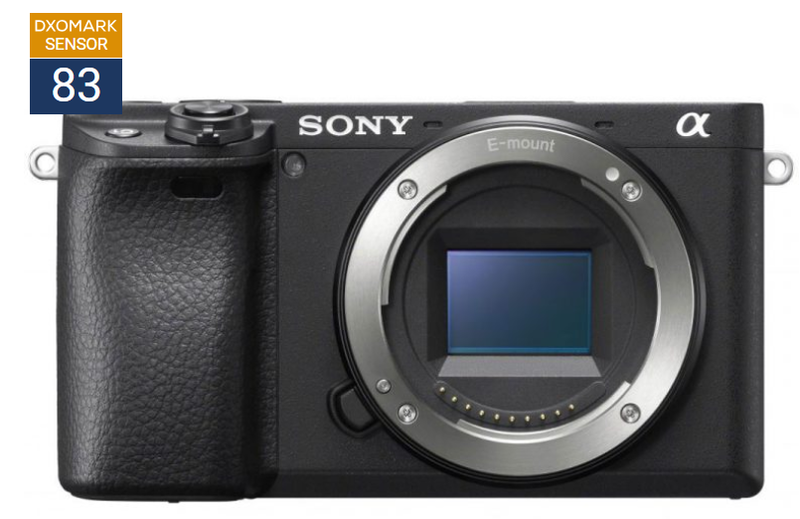 This new camera costs $698, first available for Pre-Order at B&H! This entry was posted in Sony camera and tagged Sony camera rumors, Sony RX0 II on March 26, 2019 by admin.